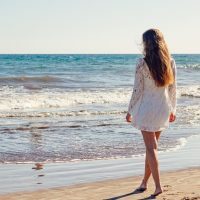 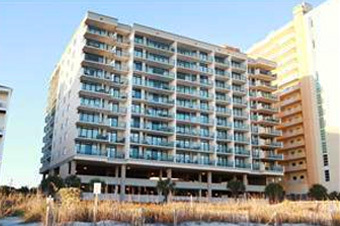 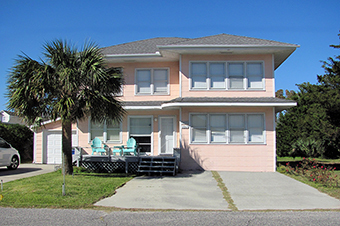 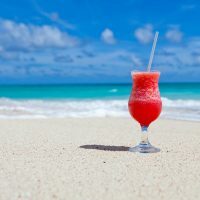 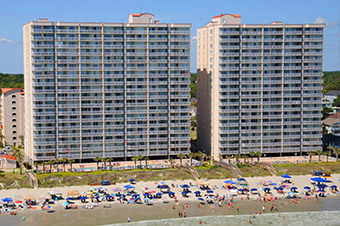 Whether it's Myrtle Beach or North Myrtle Beach, you will surely find a 4-bedroom condo that fits your liking. 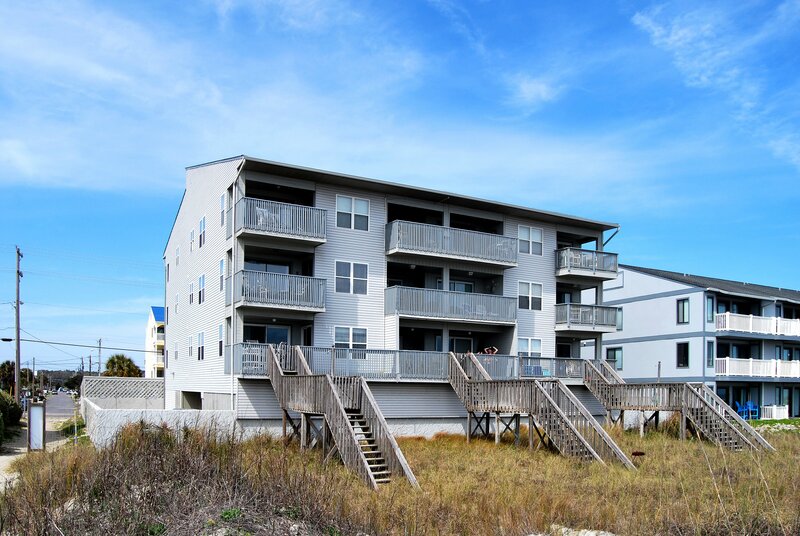 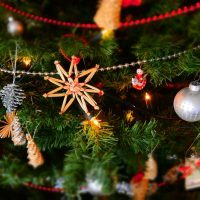 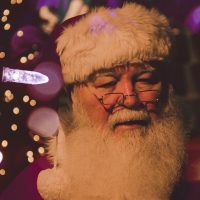 Take a look below at our complete list. 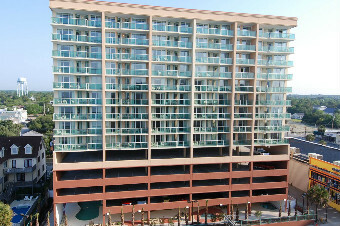 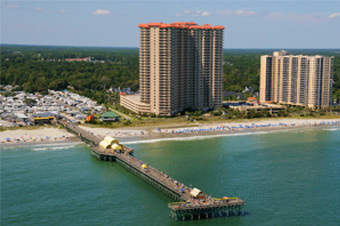 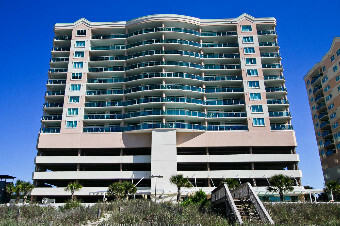 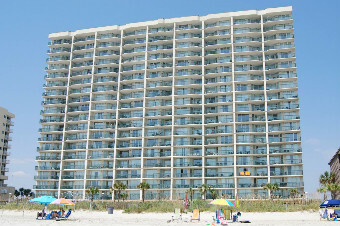 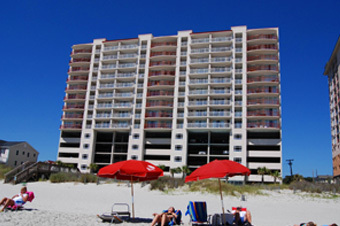 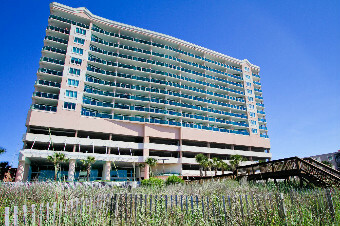 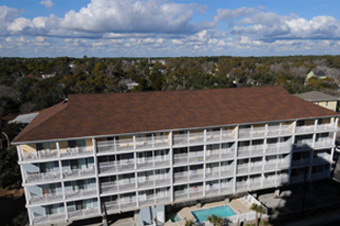 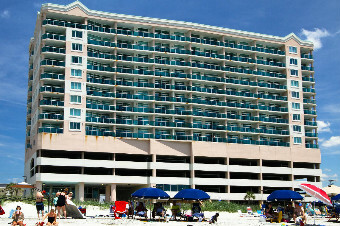 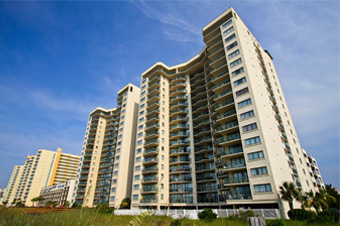 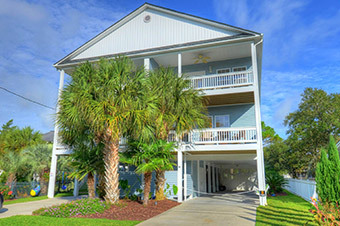 Of you can view all of our Myrtle Beach condos.